This June update is available to view as a PDF by clicking here. The A&WMA Conference in Pittsburgh, PA.
A New RTO delivered to an Aerospace Manufacturer. 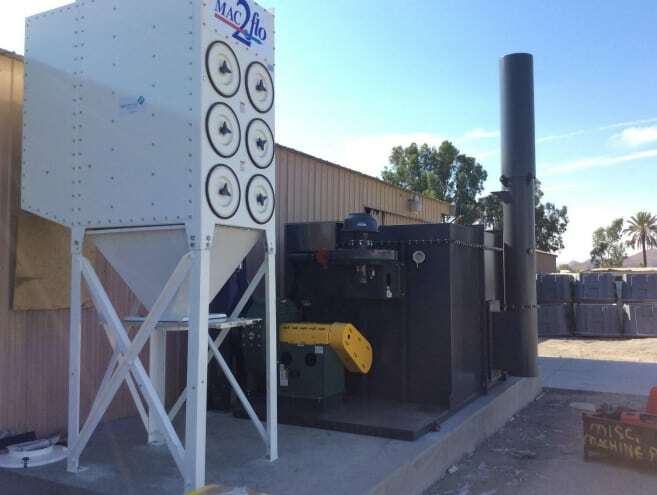 A New RTO delivered and installed in Southern CA. Click here to read the newsletter and we thank you.